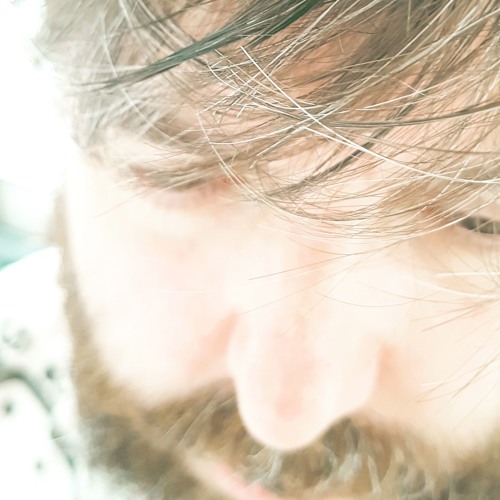 I am Matt Bowdler, a composer and sound designer based in the UK, writing music for film, games and television. My music has been featured on various networks, including the BBC and Sky Sports, and I occasionally write library music. I also release commercial synth soundsets and sample libraries under the name of The Unfinished, which are used regularly around the world in Hollywood films, hit TV shows and AAA game scores.